A war widow at twenty-six, Linnea Reyes is haunted by the soul-shattering fight she had with her husband just before he led his detachment into the ambush that killed him. 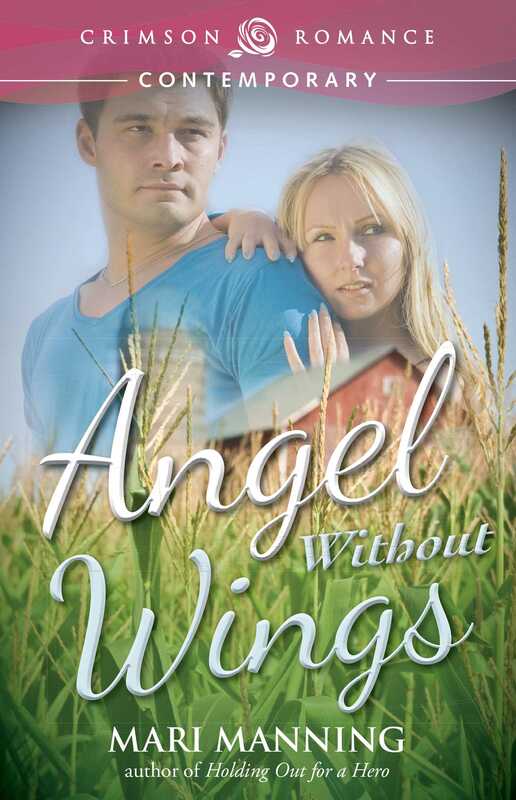 When one of the wounded soldiers asks her to help save his family’s farm, she jumps at the chance for redemption. Unfortunately, she runs straight into a six-foot roadblock—the soldier’s older brother who has plans of his own. After resigning from a promising army career to help his mother and wounded brother, Jesse McCormick is at the lowest point in his life. Now they are about to lose the family’s organic farm and only one plan will earn him enough money to get his family out of debt and him out of the field—a dangerous assignment with a paramilitary group. He can brush aside the protests of his worried family, but the good intentions of Linnea Reyes prove too much to overcome.